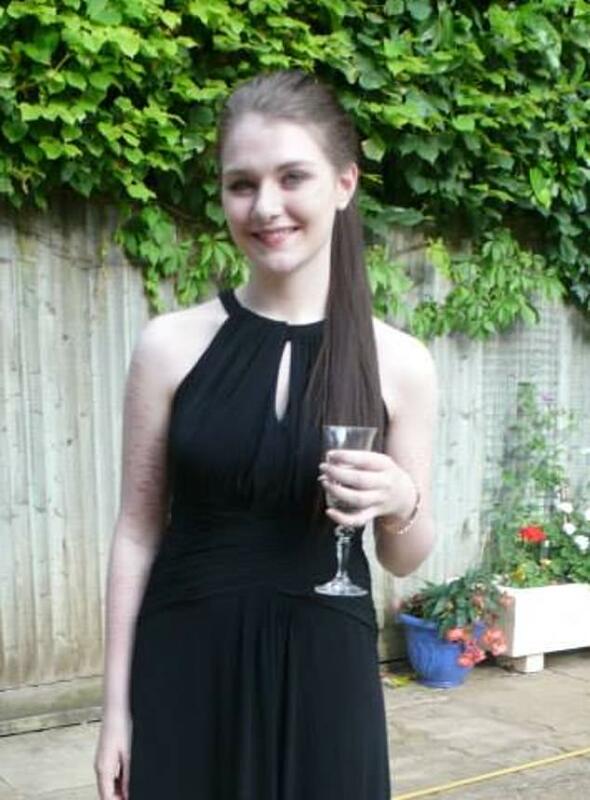 The grieving mother of Hull student Libby Squire has paid a heartbreaking tribute to her ‘beautiful baby girl’ as police have launched a murder investigation. On Saturday morning, Lisa Squire took to Facebook to share her grief and pain as the family tries to come to terms with the devastating loss of the 21-year-old. 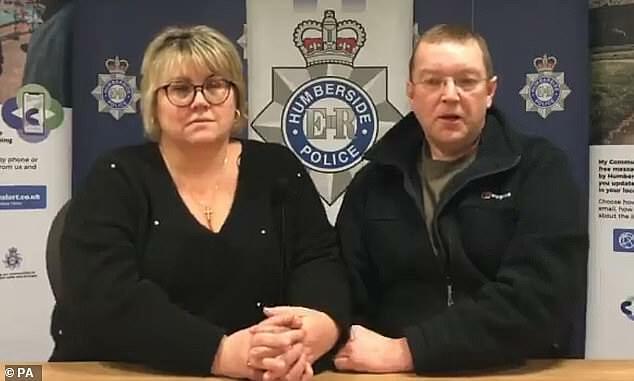 Police confirmed on Thursday that a body pulled from the Humber Estuary the day before was in fact Libby’s. 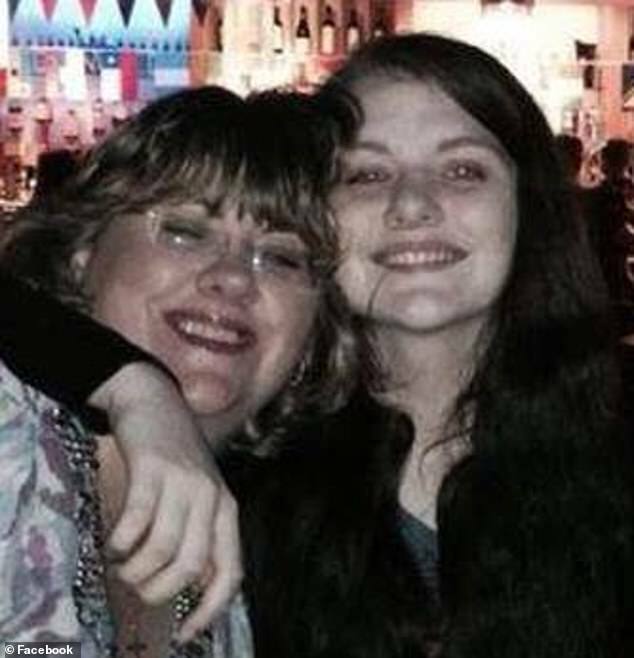 Mrs Squire said her heart was broken for Libby’s friends before thanking her eldest child for ‘making me a mummy’ in a post which has been shared 2,000 times and received hundreds of messages of support. The post signalled the end of a seven-week wait for answers for the family who often travelled from their High Wycombe home to Hull, where their daughter went to university. 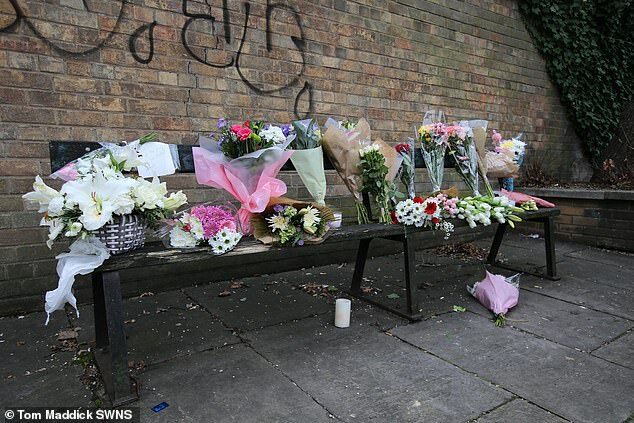 Mrs Squire, who affectionately called Libby ‘Pie’, wrote: ‘My baby girl is gone. Gone forever. No more birthdays with us. ‘No more Christmas days with us. No more family time all together. ‘No family should have to endure that. No sisters should have that special girl they have known for all their time on this earth taken from her. ‘No 11-year-old brother should have his idol taken from him. No dad should have his first born little girl, his princess, taken from him. Mrs Squire went on to reveal the crushing moment she had to inform ‘the absolute love of Libby’s life’, Connor, that she had died. She said: ‘There have been so many low points but by far the worst point was having to call Connor, the absolute love of her life, and tell him I am so sorry the girl you love the most in the world has gone. ‘The girl you planned to be with for the rest of your life, the boy she planned to be with for the rest of her life. He made her happy. She made him happy. That made me happy. ‘My heart is broken for her friends. The friends she knows and loves because they are my friend’s babies. Watching your children become friends with your friend’s children is a special thing. ‘Those little people who came in to her life when she was pre-school and are still there. ‘Those precious little people that she meet at school in September 2002. The class her very experienced teacher told me was ‘a unique class of children who acted more like brothers and sisters, not just friends’. ‘How right was she as nearly 17 years on they are back together supporting each other and missing Libby. My baby girl is gone. Gone forever.No more birthdays with us.No more Christmas Days with us.No more family time all together. No family should have to endure that.No sisters should have that special girl they have known for all their time on this earth taken from her.No 11 year old brother should have his idol taken from him.No dad should have his first born little girl, his princess, taken from him.No grandparent should lose their first born grandchild. No aunt and uncle lose their first born niece.No mother should have to watch her family go through all of that. There have been so many low points but by far the worst point was having to call Connor, the absolute love of her life, and tell him I am so sorry the girl you love the most in the world has gone. The girl you planned to be with for the rest of your life , the boy she planned to be with for the rest of her life.He made her happy. She made him happy. That made me happy. Most of all I have lost one of the 4 most precious things in my life.I cannot thank you enough my darling Pie for making me a mummy. For choosing me to be your mummy. It’s an honour,a privilege and a joy. ‘Her friends she found at WHS. Those who carried her through her most turbulent of times and still loved her. Her college friends. Friends that made college bearable. Friends who looked out for her and loved her. ‘Her friends at her job – the job she was so proud of and loved. Her friends that she had made this last 18 months at uni who still had so much to learn about her. Broken for you all. The mother-of-four then heartbreakingly said she was sorry to Libby for not being able to keep her safe on the night she went missing. Mrs Squire continued: ‘Most of all I have lost one of the four most precious things in my life. I cannot thank you enough my darling Pie for making me a mummy. For choosing me to be your mummy. It’s an honour, a privilege and a joy. ‘I kept you safe for as long as I could and I am so sorry I could not keep you safe on that night. I’m sorry. I’m so so sorry. Since the post, which was published at 7.30am on Saturday, March 23, more than 1,000 people have commented to express their support and love for the Squire family at this distressing time.